Physical therapy evaluation can determine if a client is well satisfied and help him or her recover from physical function deficiency that they are suffering by the help of physical therapist. This assessment tool is purely based on the regimen that the client and therapist underwent and the improvement that the client noticed after all the session they have gone through. 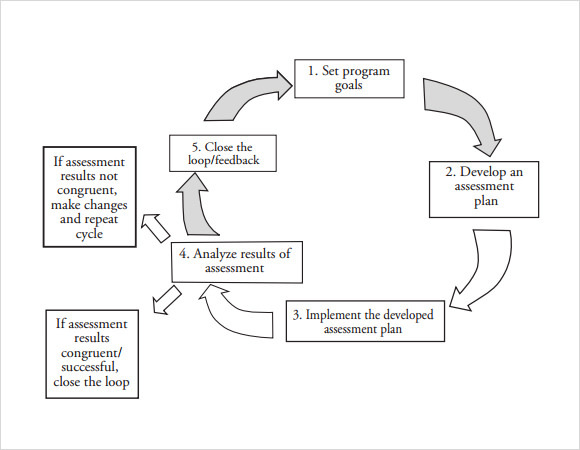 This is a good visual that can help the therapist know what they should be doing from the start, including setting the goals of the program, developing an assessment plan and more. It also says to implement the plan and analyze the results, which would result in the end of therapy or changes to the plan. 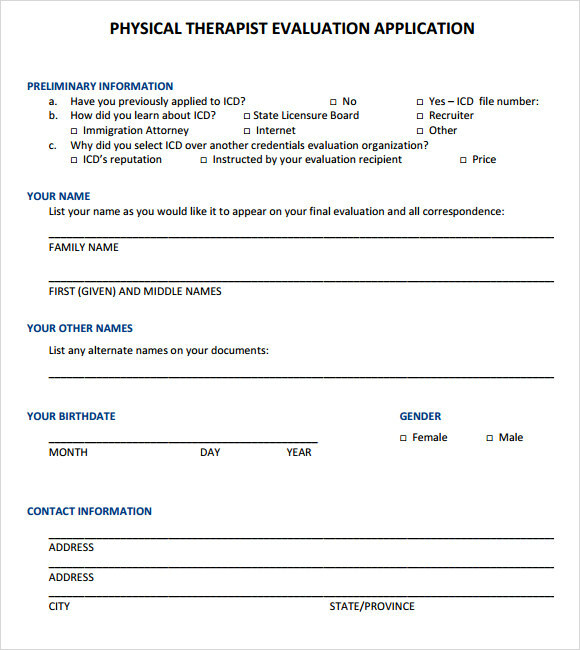 This is an initial evaluation form that you should fill out before you start therapy and it includes all of the pertinent details. You need to give your name, phone number, rehab information, such as injury date, surgery date, how the injury happened and questions about how you are doing. This is a good evaluation that can be used by therapists and it lists plenty of information, including if you have applied earlier, how you heard about the company and more. Also, it lists all personal details, such as other names, birthday, gender and contact information. 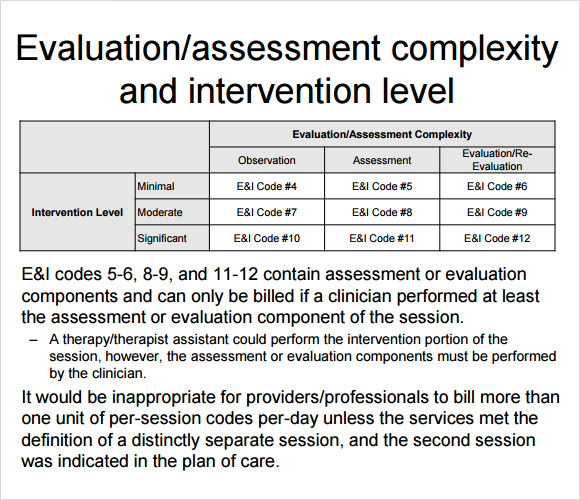 This template is a good one for determining how the clinic should bill the insurance or the patient. It will tell them the level of intervention and if it was significant, moderate and minimal, along with the complexity of the evaluation. What Are The Reasons To Use a Sample Physical Therapy Evaluation? Sample Physical Therapy Evaluations use these evaluations to ensure that they know the full details of the injury, such as when it happened, how it happened and the diagnosis from the doctor. Also, it will allow them to create a specialized treatment plan for you, which will be tailored to your needs and avoid the movements or activities that hurt the injury. It will also allow them to see how far you have come during therapy and determine when you are done. When to Use a Sample Physical Therapy Evaluation? 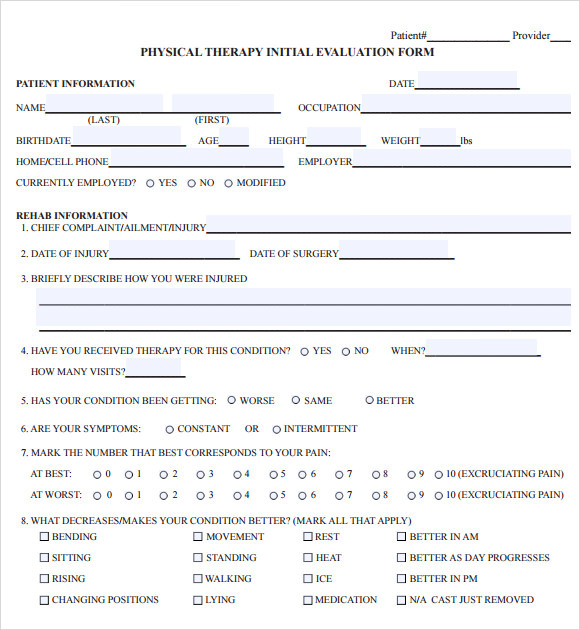 Whenever you go to a physical therapist, then you will have to fill out one of these evaluations, especially for the first visit and after a certain period. 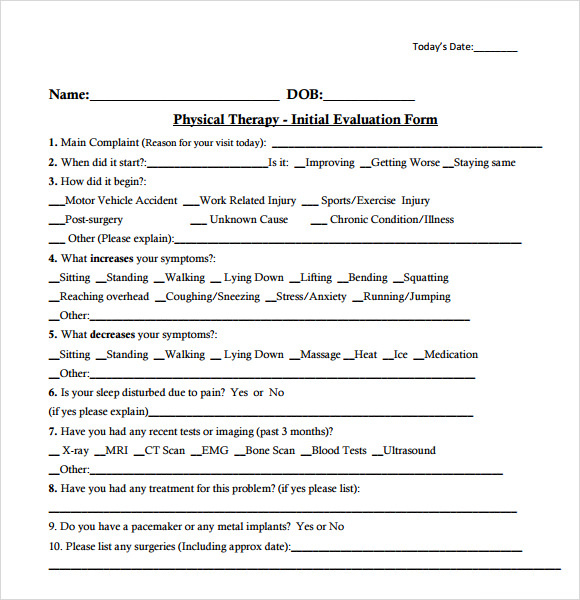 This form will help your assigned therapist to know where the injury is and what treatment you have already tried. It will also allow them to know what activities tend to aggravate the injury and how long ago it happened. These details are extremely important and should be given to ensure that you get the best treatment. You simply need to fill out all of the issues that are wrong, including the date that the injury occurred, the nature of the injury and what actions aggravate it. 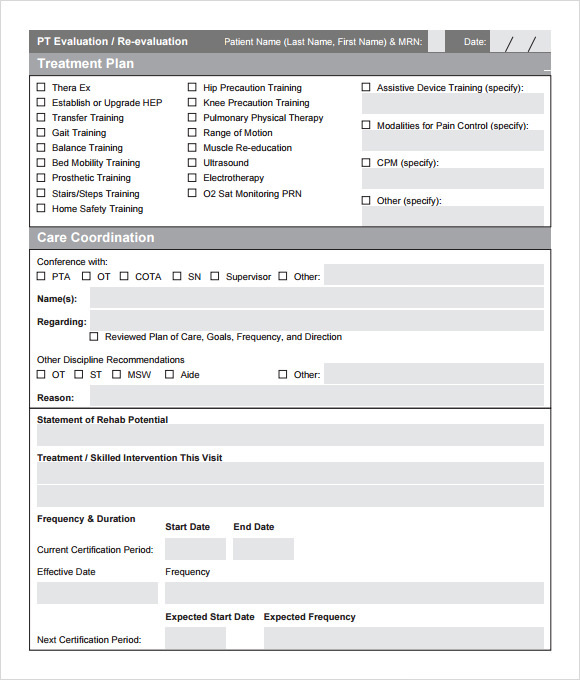 These should be filled out with all of the details to ensure that you get the best care, so don’t hide anything. 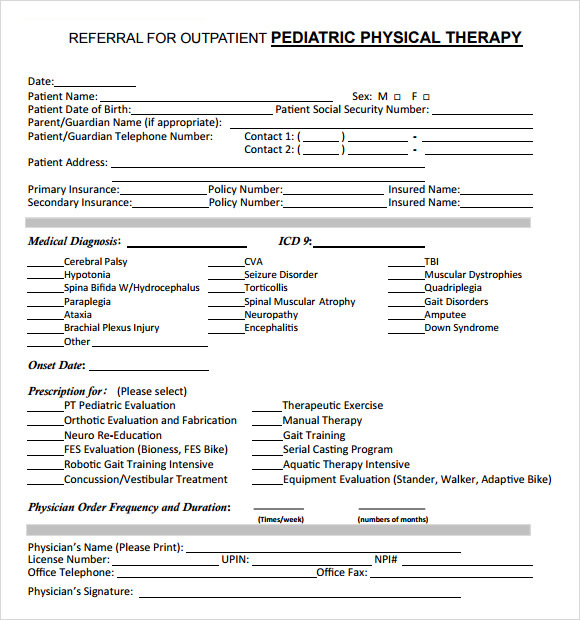 If you are participating in physical therapy, then you might be asked to fill out one of these evaluations, which will help the therapist know how to help you. 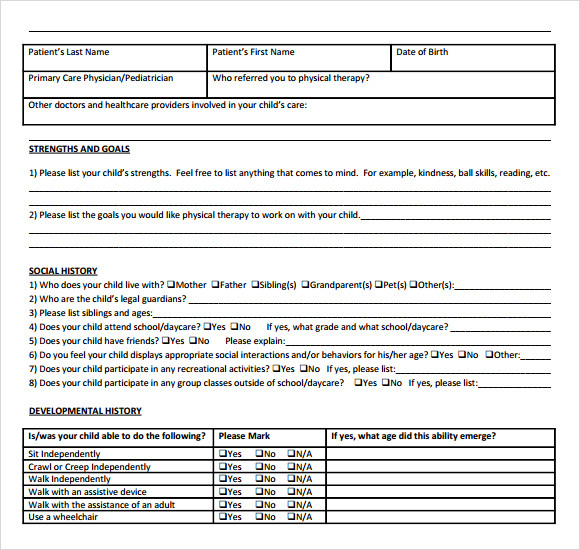 You should make sure to fill out one of these or use them for your patients.